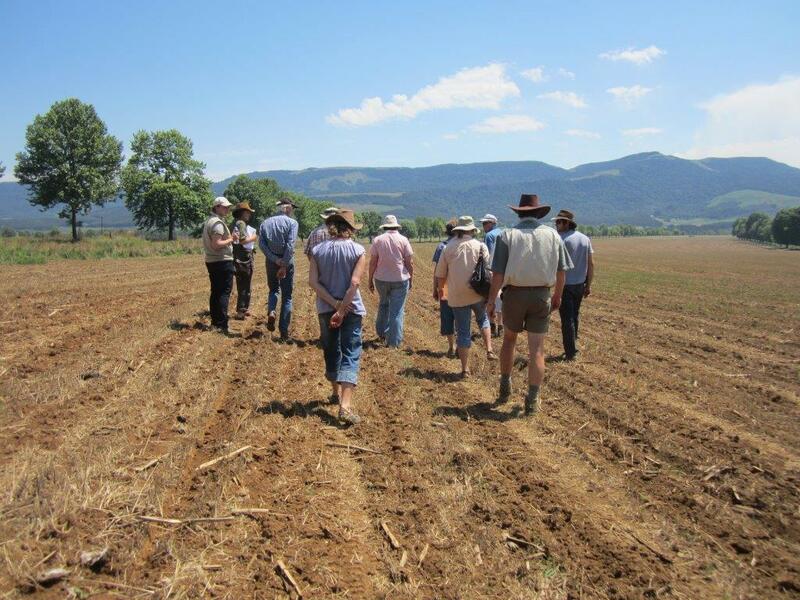 As part of their farm visits programme, Dargle Conservancy arranged a morning at Gartmore farm in Karkloof to learn more about the No-Till method of growing crops. 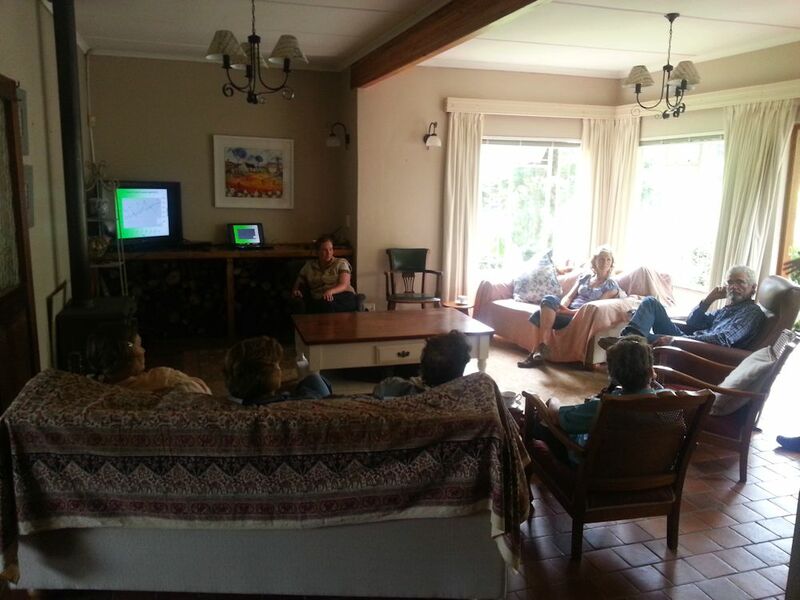 Charlie McGillivray welcomed everyone at the Karkloof Conservation Centre and explained the concepts. 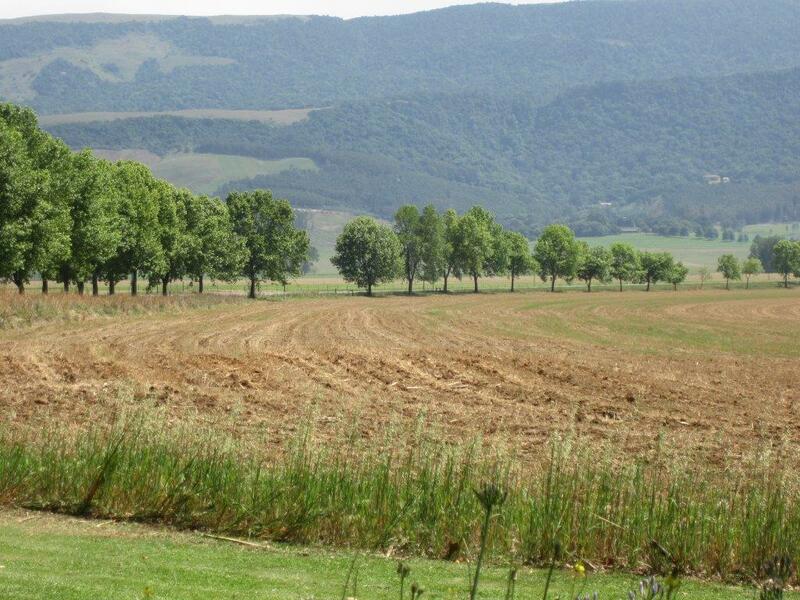 In Charlie’s experience, this method of growing crops builds soil, increases biodiversity and reduces costs – illustrating that farming and conservation can co-exist. Everyone walked through one of the newly fields and went to see how the planter was working. Kevin Barnsley said “Attendees were able to get a better understanding of the wisdom behind No Till that has been accrued over many years at a commercial level along with the principal of finding a happy medium between successful commercial production and being good custodians of the land from a long term conservation perspective.” The areas that are wetlands, are kept untouched and host many different bird species. After tea, Charlie showed a presentation that he and Ren Stubbs had put together. An interesting and enjoyable morning. 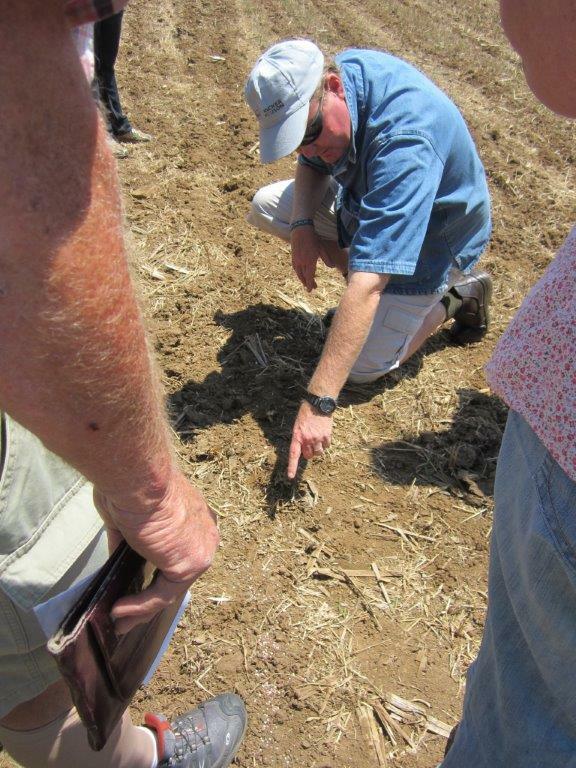 If you missed it, learn more about No Till farming here. 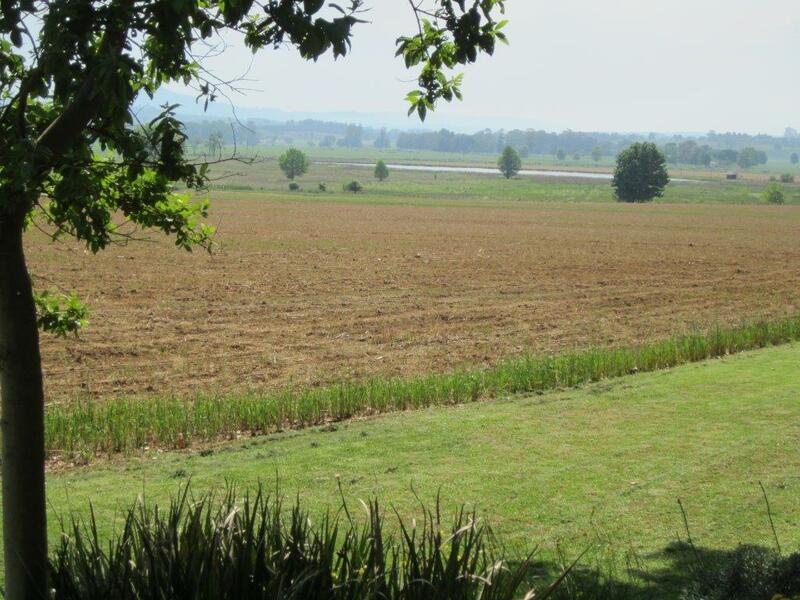 This entry was posted in Conservancy Action and tagged farming for conservation, karkloof on November 10, 2013 by Midlands Conservancies Forum.